Long Branch Farms is among the top venues for private events in the San Francisco Bay Area. The venue is popular for weddings, private parties, corporate offsites and company team building events. A bus ride from Silicon Valley, this unique old western town is nestled in the rolling countryside along the San Mateo coast. Itʻs chosen not just for the scenic backdrop of this unique property, itʻs what you get to do when you get there. Endless adventures and immersive activities offer laugh until you cry moments whether you are entertaining an intimate group or a large gathering. 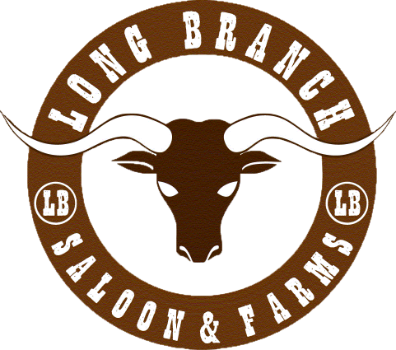 Family owned and operated, the philosophy of the team at Long Branch is do whatever it takes to ensure each occasion entertains and inspires. Their attention to detail makes the difference between an event that’s simply good and one that’s absolutely terrific. Magical moments happen here. People connect face to face and heart to heart. Ideas ignite. Relationships grow.